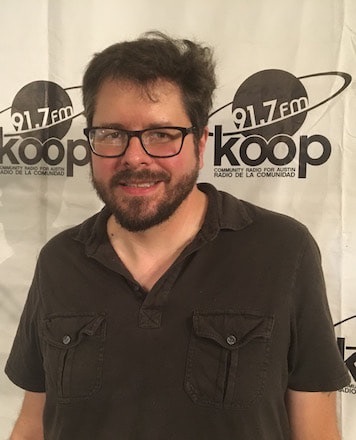 Lead Film Programmer Lars Nilsen previews the Austin Film Society February 2019 programming at the AFS Cinema. Programming includes series devoted to South Korean director Lee Chang-Dong (Burning), documentary filmmaker Ron Mann (Comic Book Confidential), and Studio Ghibli. Austin Film Society founder Richard Linklater will attend the screening of Before Sunrise as part of a Valentine's Week program. The documentary Also Starring Austin will screen in conjunction with Tobe Hooper's The Texas Chainsaw Massacre 2 on Feb. 23.